Depending on geographical location and Mother Nature’s temperament, cold weather is at times unavoidable. It can potentially bring many challenges, from lengthened commutes and an increase of slipping hazards to compromised tools and dangerous wind chills. But how often do we consider how cold weather affects our utility construction health and safety programs? A 2012 OSHA White Paper examining injury and illness prevention programs emphasized the importance of comprehensive health and safety programs, by stating that they “are effective in transforming workplace culture, leading to reductions in injuries, illnesses and fatalities”. However, the study also states that “one size certainly does not fit all”. Within these 11 entities is Pipeworx Ltd., which provides pipeline and facility installations, modular construction, fabrication and heavy hauling throughout Canada’s Northern British Columbia, Alberta, Saskatchewan and Manitoba. 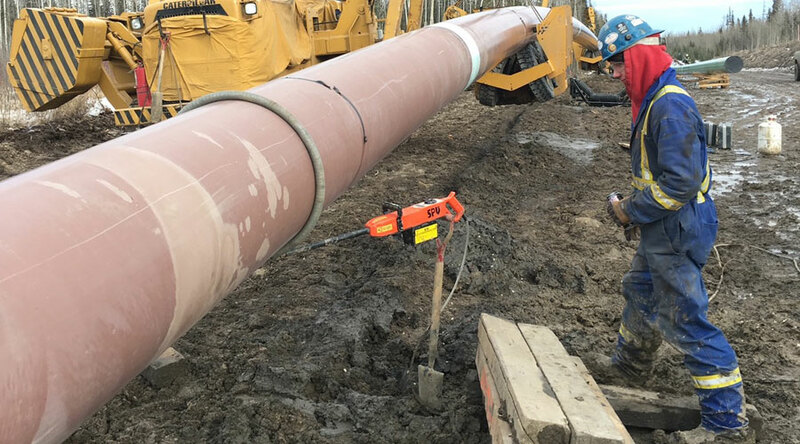 Pipeworx recognizes certain cold weather impediments due to their geographical location, such as only working on aerial work platforms within defined temperature and wind speed limits. Whereas sister company Auger Services, Inc. is impacted by winter weather on a different scale. Auger Services provides a full range of foundation drilling services throughout the United States, including the swamplands of Louisiana. 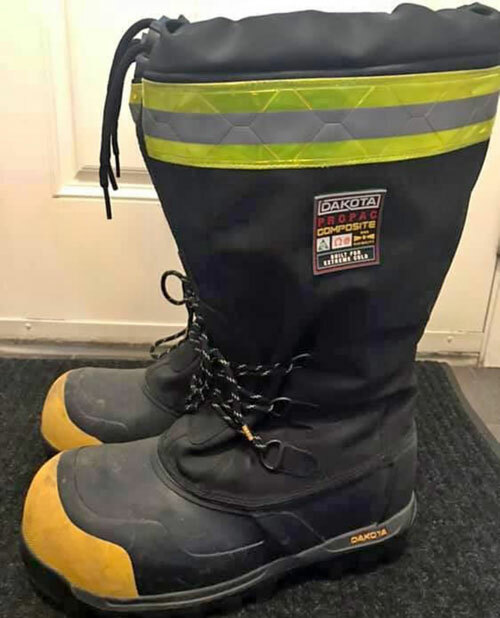 Safety concerns that Auger Services recognizes include preventing trench foot while performing work in the damp swamps, as well as cold weather maintenance and preparation of their amphibious equipment. Therefore, PLH Group must not only have a corporate injury and illness prevention program, but must also ensure that their safety policies, considerations, and protective measures are specific to the locations and tasks of each entity’s services. This then trickles down to specific considerations needed for each team within the entity, as well as each individual. But how do companies— especially those with a strong presence in high-risk trades— adequately identify all of the risks inherent to their business, factoring in changing weather and other environmental conditions? ExxonMobil follows an intricate operations integrity management system. This framework is built around 11 key elements of risk, each containing detail of the associated expectations. The scope, priority and pace of implementation of these elements are based on the risks associated with the business. So how does your company’s injury and illness prevention program apply to the specifics of your work? Review your company’s policies and talk with your supervisor about creating job-specific safety considerations, especially for the challenges brought by these cold, winter months. Check the weather forecast, and plan accordingly. You may need to leave yourself extra time to get to work or prepare for your shift. Additionally, if inclimate weather is approaching, your team may contemplate altering its schedule so work is performed during optimal times per the forecast. Assess your personal protective equipment. 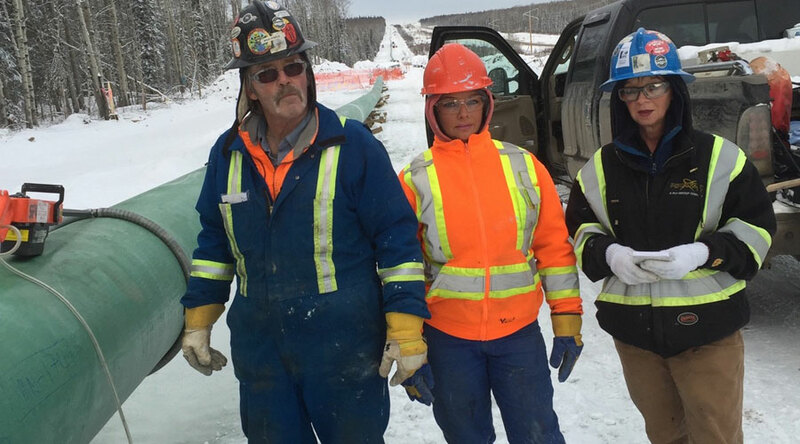 Cold weather may require you to take specific precautions with your personal protective equipment (PPE), such as wearing different PPE than normal. You should also examine if the weather could impact the effectiveness of the PPE. Assess your equipment. Similar to PPE, you may have to acquire different or additional equipment to safely complete your tasks to prevent unnaturally forcing your regular equipment to do the job. You may also want to evaluate if your equipment will maintain its integrity in the elements, and what necessary precautions should be taken. Stay warm and dry. Hypothermia, frostbite and other cold-related illnesses are very real. Extra breaks and warming stations may be needed. If working in the elements is unavoidable, consider engaging in a buddy system to monitor the well-being of your coworkers. Communicate. If the weather is especially bad, ensure your team has a communication chain planned to notify employees of any alterations to the work day, including early dismissal or office closures. Remember, conditions in extreme winter weather may change quickly, and you are ultimately the one responsible for the safety of yourself and those working around you. Therefore, familiarize yourself with your company’s injury and illness prevention program, and talk to your supervisor about how it specifically applies to you and your team. Discuss considerations now, because they may result in precautions that prevent an emergency when winter weather strikes. See our article on OHS Online.